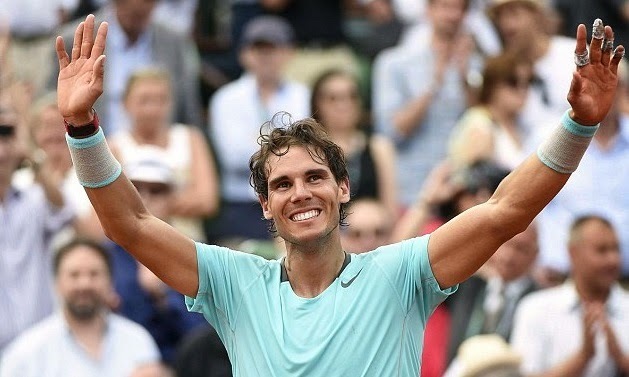 Rafael Nadal has made history yet again winning his 9th French Open title and moved step closer to Federer’s 17th grand slams wins with 14th grand slams title of his own. Rafael Nadal started the final against Novak Djokovic on a slightly bad note when he let him raced to first set win, but 2nd set proved to be more competitive and Nadal won it in tie breaker and the next two sets were just formality as Nadal took control of the game and never looked back. 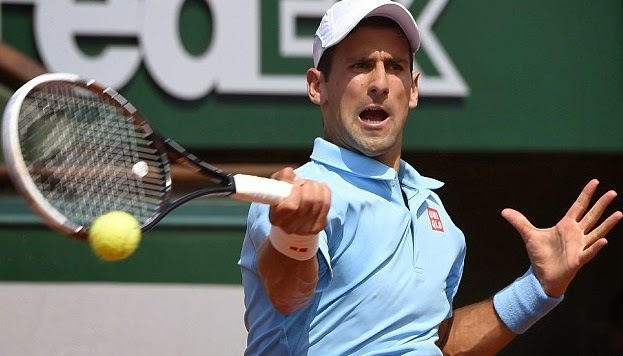 Novak Djokovic on the other hand will have to wait atleast for another year to get his hands on his very first French Open title. He was clearly disapointed having failed to put up a fight in the last two rounds. Djokovic failed to put his authority after winning first set. 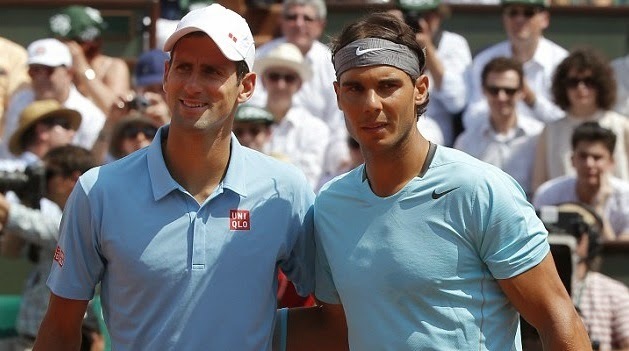 2014 French Open Tennish Championship will be getting underway on 25th May 2014 and will be played through 08 June 2014 and and Rafael Nadal will be hoping to win his 9th Roland Garros title with Djokovic, Murray and Federer also pushing for the title. 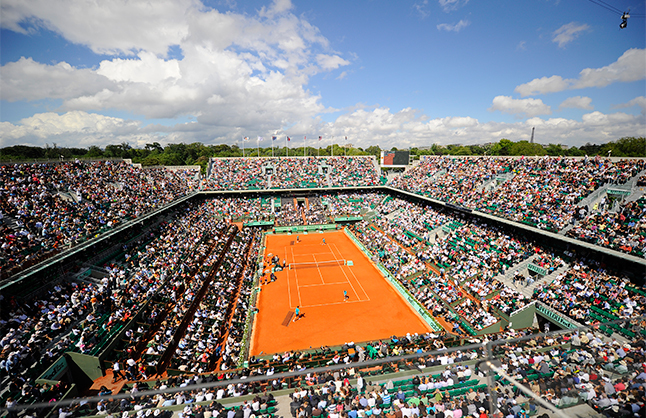 We will keep you updated from now to the start of the event so bookmark this page and comeback here in Fabruary for more information no how to buy tickets, tv schedule of Roland Garros and how to watch free live stream online. 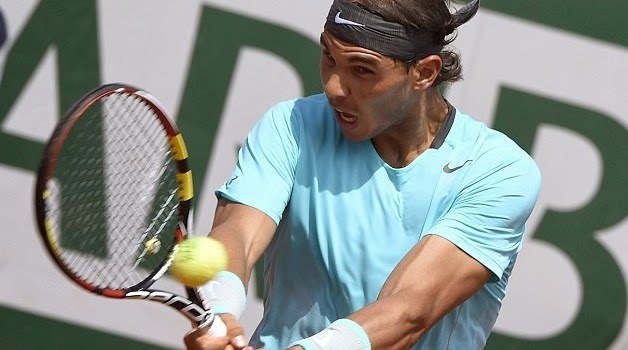 Roland Garros 2013 will begin from 26th May 2013 with the 1st Round matches of Men’s Tennish Championship as well as the ladies 1st round live from Paris France, Roland Garros is the 2nd Grand Slam of the year which is followed by the Wimbledon Tennis CHampionship later in the month. This year’s main draw starts on 26th May and finishes on 9th June 2013 with the Men’s singles final on the centre court. You can follow the tennis category at the top of the page to get more information about the French Open 2013 Tickets, Schedule and TV channels broadcasting the event live, which we have individual match Results pages for 4 of the biggest tennis stars including Roger Federer, Rafael Nadal, Novak Djokovic and Andy Murray we will place all the results, upcoming matches of those players on their respective pages. So please bookmark this page and comeback here shortly before French Open gets underway. 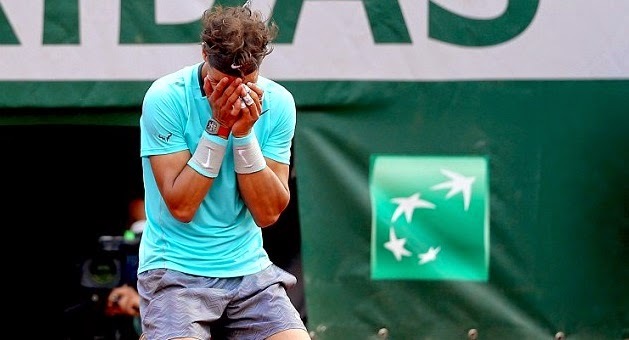 Rafael Nadal Beat David Ferrer to win his 8th French Open title in last 9 years, Sunday, 09th June At – Court Philippe Chatrier Men’s Singles Final.